We offer the most comprehensive range of X-ray screening solutions in the industry from manufacturer X-RAY CENTER. Whether you require a system for screening mail and parcels, personal bags at checkpoint security, baggage or freight, we offer you a product to meet your needs. 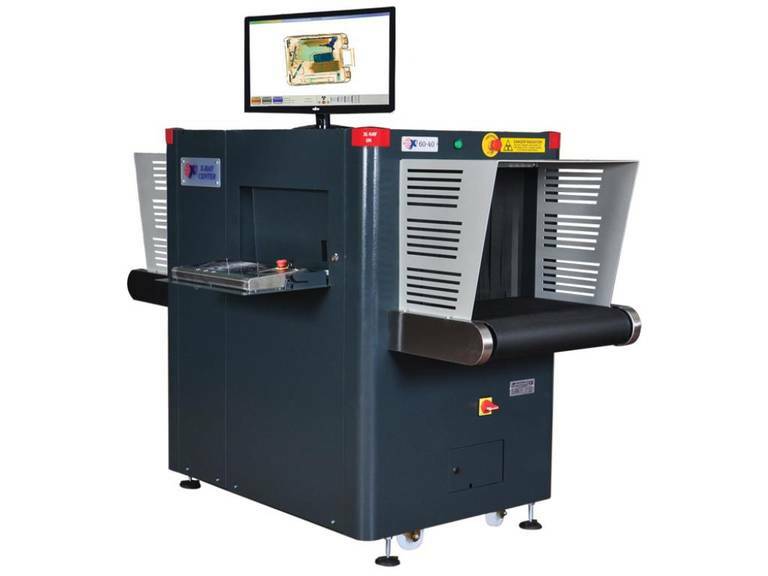 Strengthened by our partner, our portfolio includes a range of XRC Brand X-ray screening system with tunnel size from 50x30 to 180x180, imaging technology and software. Our skilled and certified staff is offering you a service for installation, training, repair and maintenamce.